Jenner runs one of the hottest makeup companies in the world. 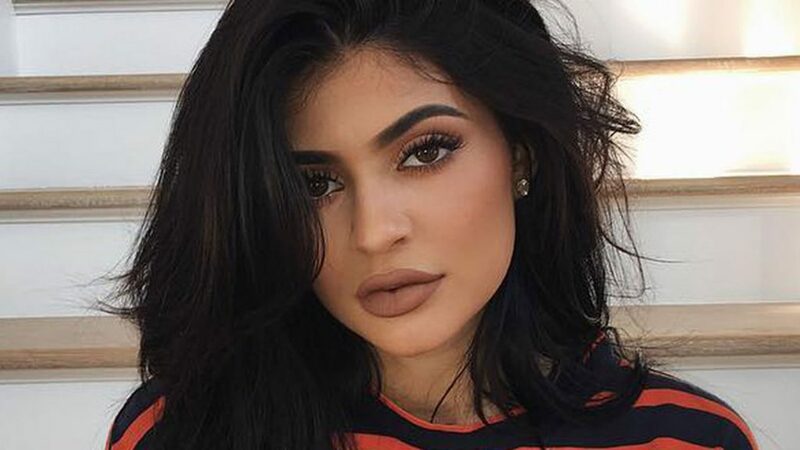 Kylie Cosmetics launched two years ago with a $29 “lip kit” consisting of a matching set of a liquid lipstick and lip liner and has sold more than $630 million worth of makeup since, including an estimated $330 million last year. Basically, all Jenner does to make all that money is leveraged her social media following and she’s only 21! During the course of a day, Kylie takes to Instagram and Snapchat, pouting for selfies with captions about which Kylie Cosmetics shades she’s wearing, takes videos of forthcoming products and announces new launches. It sounds stupid until you realize that she has over 110 million followers on Instagram. Jenner, therefore, has a vast amount of influence, which explains why her cosmetic company is so successful.